Do you have wet wipes on your child's back to school shopping list? 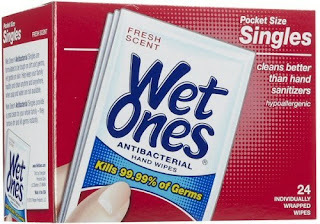 Wet Ones Antibacterial Fresh Scent Singles Hand Wipes -- 24-count boxes priced at $1.98 each. 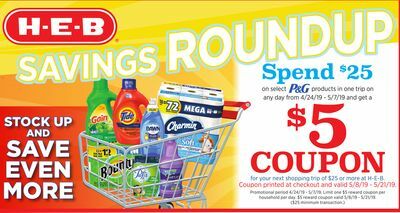 Use this 75 cents off coupon. 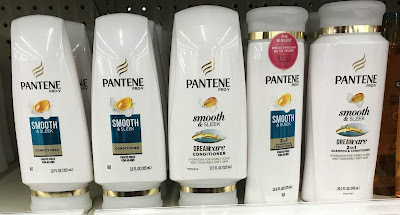 Your new price falls to $1.23!